Serial killers are some of the most sadistic, deranged individuals in the world. They take pleasure and joy from hurting and maiming others until there is nothing left but a dead body. When most serial killers are finally captured after their lengthy period of crime, they are usually either sentenced to death or life in prison with multiple counts – meaning they will never see the outside anytime soon, if at all. Some of them remain in prison even today, despite having been sentenced decades ago. Here are ten infamous serial killers still alive today. Charles Manson is probably the most well known serial killer in all of history. He was the notorious leader of The Manson Family, which were a cult-like group dedicated to the deranged man. 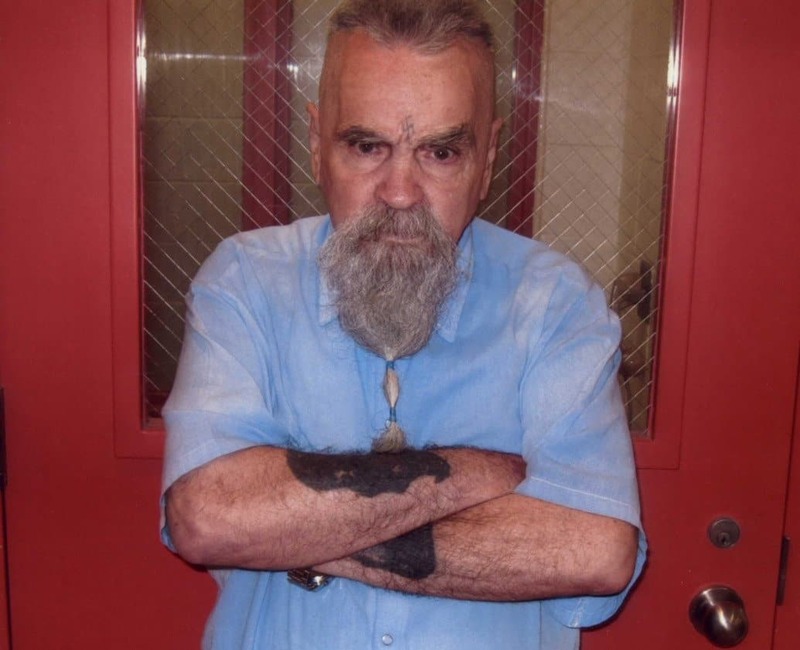 Today, Manson is over 80-years-old, and lives in Corcoran State Prison. 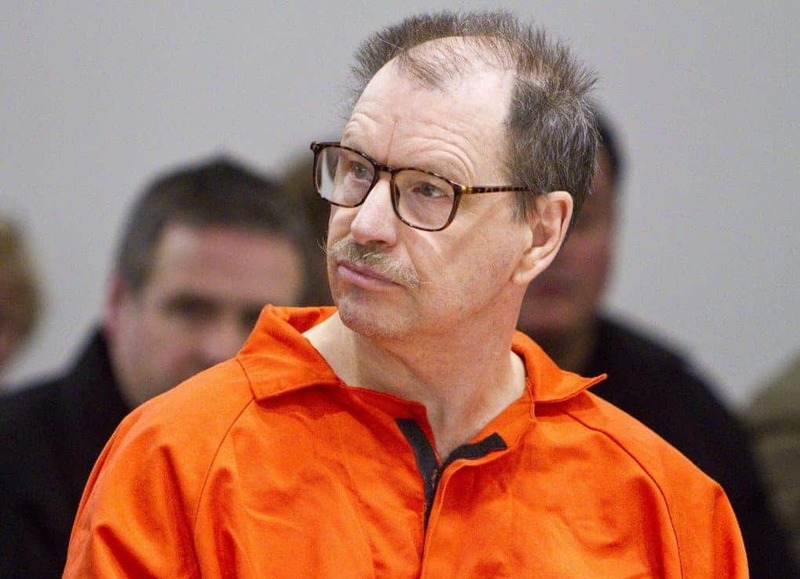 Gary Ridgway, otherwise known as The Green River Killer, murdered at least 49 people during his crime spree. Those are only the known ones, though. It is said that he killed at least 90. 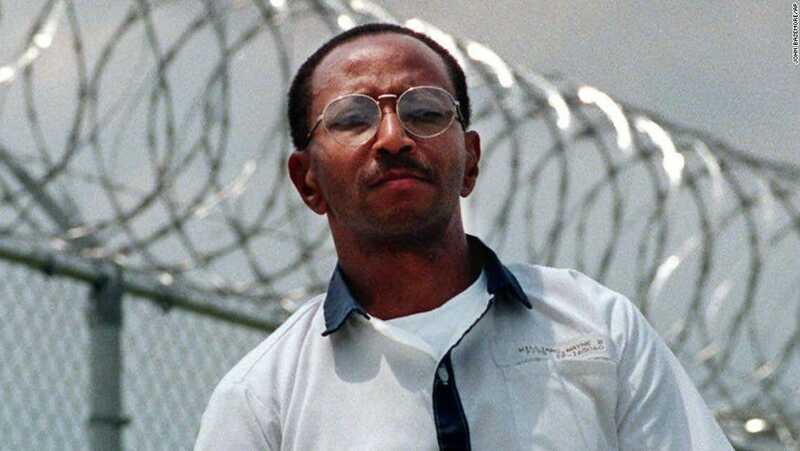 Today, Ridgeway is nearly 70-years-old and spends all his time in prison. 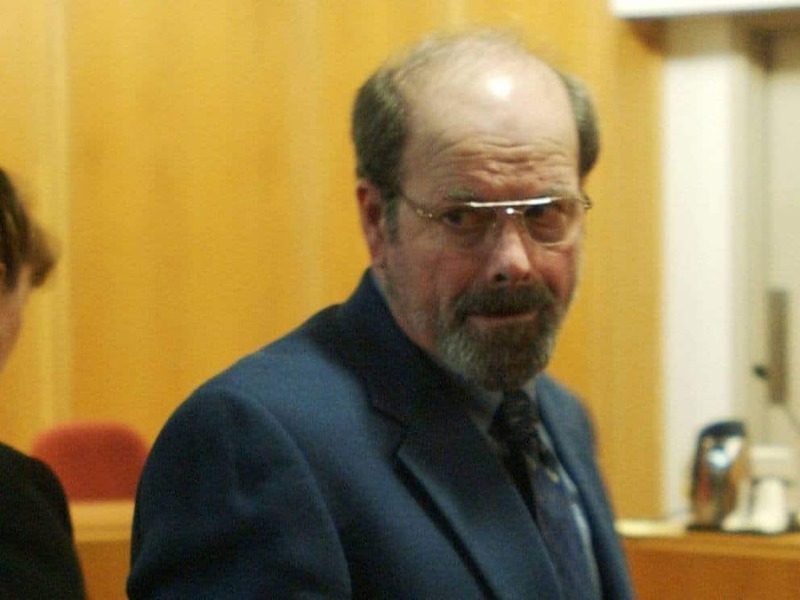 Dennis Rader, known for being the BTK Killer, killed at least 10 people while in Kansas over a period of twenty years. Rader would bind, torture, and then murder his victims ruthlessly. He later bragged about the killings. Today, BTK is over 70 and serving a life sentence for every murder committed. 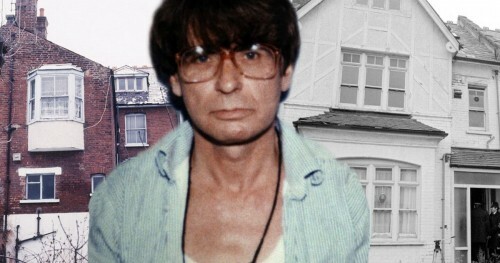 Dennis Nilsen, a convicted killer and necrophiliac, slaughtered at least 15 young men sometime during the 70s and 80s throughout England. He would cut up their bodies and dispose of them piece-by-piece down the toilet. He is serving life at HMP Full Sutton Maximum Security Prison. 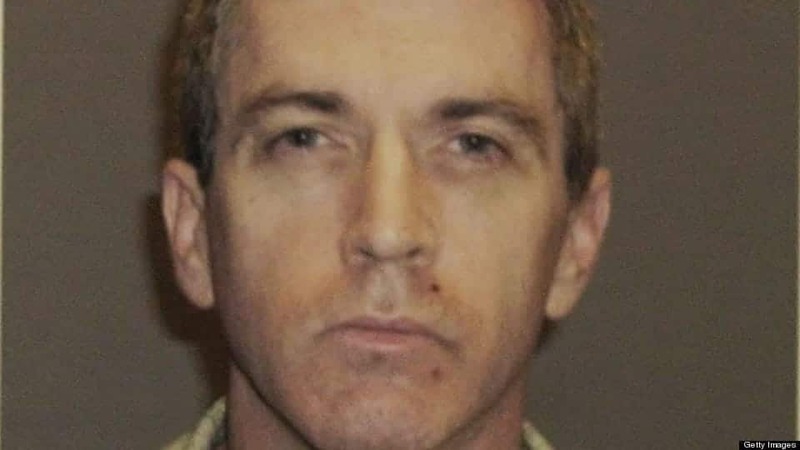 Charles Cullen worked as a registered nurse for over 16 years, where he murdered around 35 innocent victims. He would often use drugs to cause an overdose in his victims. Today, he is serving 127 years in prison, and is almost 60. 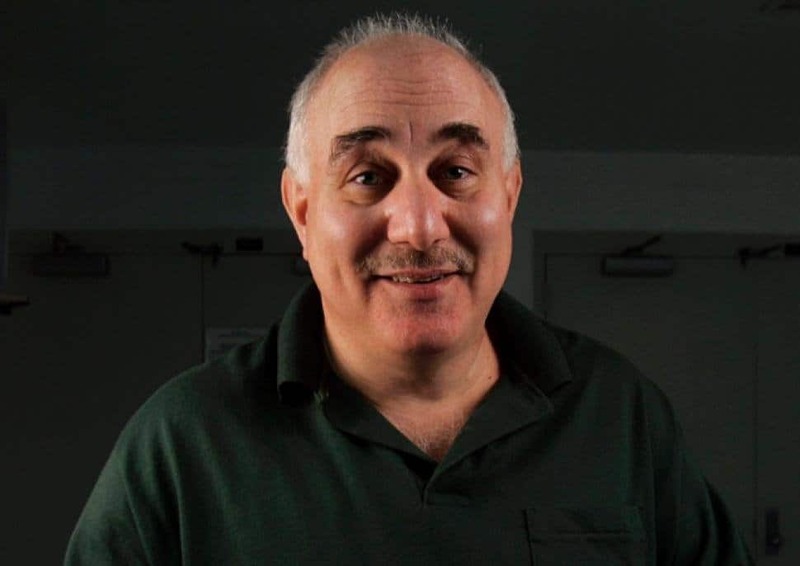 David Berkowitz, known for being ‘The Son of Sam,” claimed his demon-like dog told him to shoot all of his victims. In total, he killed 6 and wounded another 7 before being captured by the authorities. Berkowitz is now serving 6 consecutive life sentences. Wayne Williams terrorized the city of Atlanta, Georgia, during his reign. He killed 29 children, all of which were kidnapped, sexually assaulted, and slaughtered. He was arrested in 1981 for the killing of two adults. Today, he is serving life in prison, and is nearly 60-years-old. 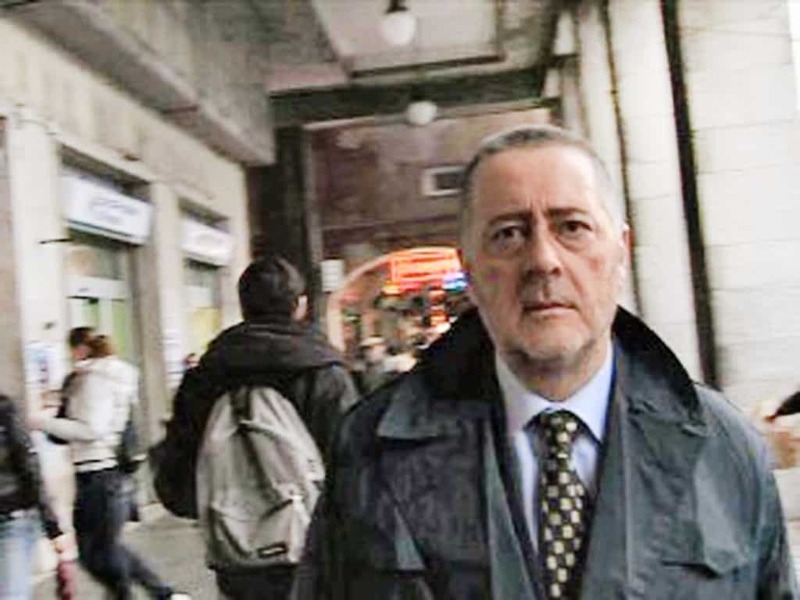 Donato Bilancia, an Italian serial killer, was responsible for a crime spree which lasted seven months in total. During this time, he would kill 17 individuals, including women and men. 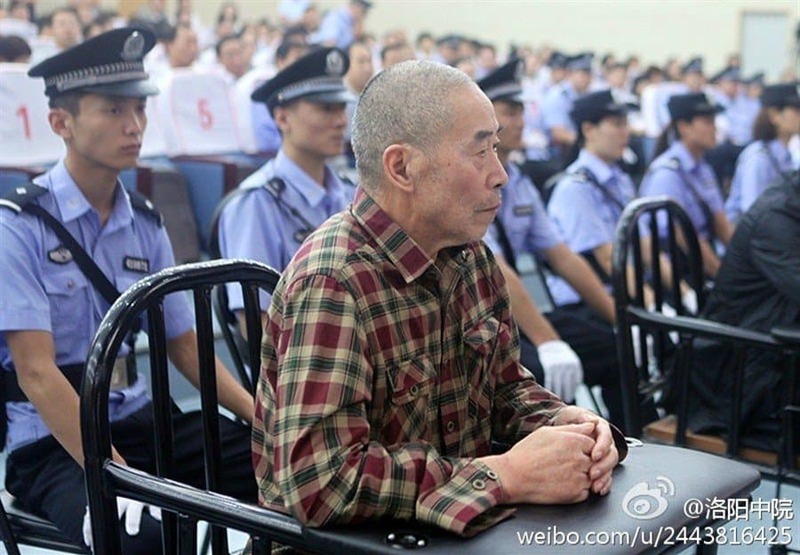 He was arrested in 1998 and given 13 life sentences, plus 20 years for sexual crimes. He is alive in Italy today. Hu Wanlin terrorized China during the late 90s. Upon release from prison for human trafficking, Wanlin became a nurse, where he killed 146 people using sodium sulphate injections. He was sentenced to 15 years for practicing medicine without a valid state license. 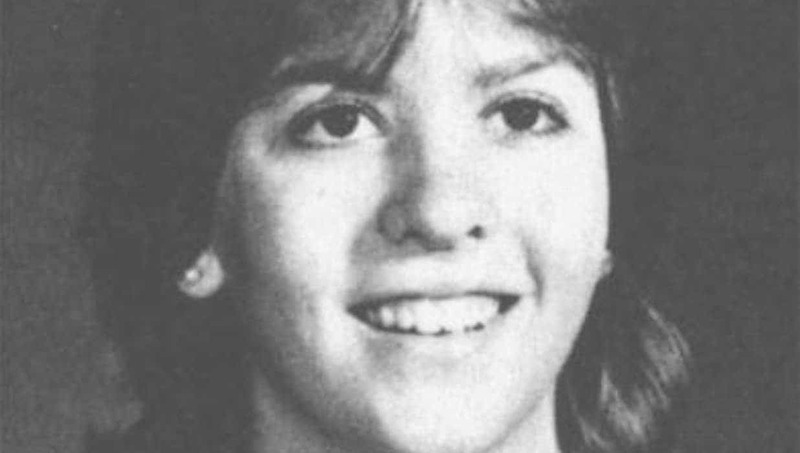 Kristen Gilbert once worked as a registered nurse in the state of Massachusetts, where she would murder four patients using a lethal injection of epinephrine. She then called in a bomb threat to her hospital, and police arrested her. She is serving life in prison.